Image: SeanPavonePhoto/iStock Editorial/Getty Images Plus/Getty Images. Sick of the holiday leftovers by now? Not starting your diet until next year? 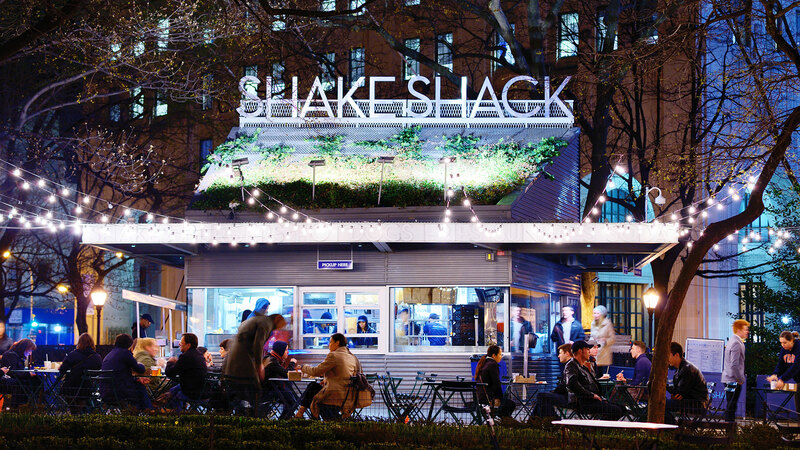 Good, because Shake Shack, one of the most popular restaurants on Postmates on 2018, is offering up free cheeseburgers to help you round out the holiday season. From now through Jan. 2, all you have to do is place your order through either the Shake Shack app or on their website and use the code THANKYOU18 at checkout. Note that you have to spend at least $10 for the code to work, so why not order for yourself and a friend? ‘Tis the season, right? The free food and drink deals don’t end there, either. Panera is offering free bagels every day through the end of the year to customers who sign up for their loyalty program. Starbucks’ tumbler deal is back too, offering free coffee every day in January to those who purchase their $40, 16-ounce refill tumbler. And rounding out the list of sweet, sweet deals is Wendy’s, which is selling a magical key tag that grants any owner access to free Frosties for all of 2019. For just $2, the Frosty Key Tag allows you to score a free Frosty every single day of the year. You have plenty of time to get your own key tag too, as they’re on sale now through Jan. 31, but only while supplies last. The best part about these key tags — as if it the deal could get any better — is that for every key tag purchased, Wendy’s will donate 85 percent of the sales to the Dave Thomas Foundation for Adoption, a nonprofit foster care adoption organization dedicated to finding permanent homes for children in the U.S. foster case system. That’s a cause we can all get behind.